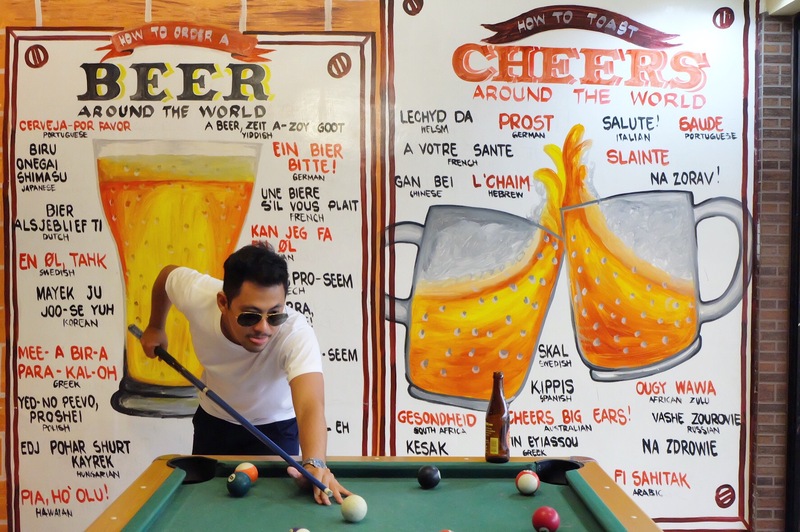 If you are traveling up the northern part of Cebu, Bastap is a perfect pit stop for a delicious full Filipino meal, snack, coffee or a cold beer! Bastap is a one stop shop with services ranging from fast-food, bakery, coffee shop, KTV/bar, and convenience store. Bastap serves food all day to all travelers heading north. This small, local restaurant is open 24 hours daily. The workers are all locals from Carmen Cebu which is awesome because the owners of Bastap is boosting the employment rate in the area. I was able to talk to one of the coffee shop barista and he openly shared that they feel they are family since the management treats them well. Bastap has been open to the public for over five years and is owned by the Kintar Group of Companies. Bastap draws in a lot of customers from local buses because they are the only restaurant that provides a wide range of service. The place is pretty busy during the day, so you have to be patient when you are with groups of hungry travelers from different buses heading north. However, with the local feel and the filling food, it is definitely worth waiting for a little while. 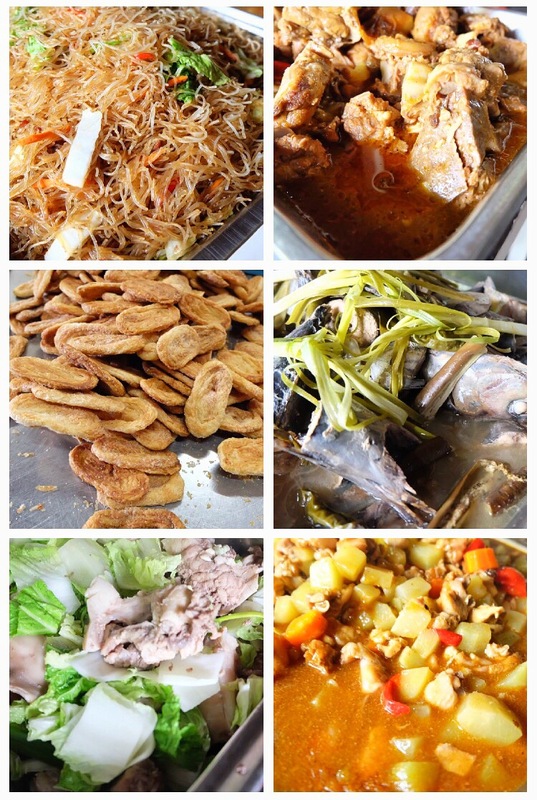 The fast-food section or locally known as the “karenderia” offers everyday Pinoy favorites. I ordered bbq pork chorizo (local sausage), bbq longanisa (another local sausage), bam-i (stir-fried glass noodles) and nilagang baboy (pork shank soup), which the taste didn’t disappoint. Please do not expect high end restaurant quality since the food is inspired by the “karenderia” concept. 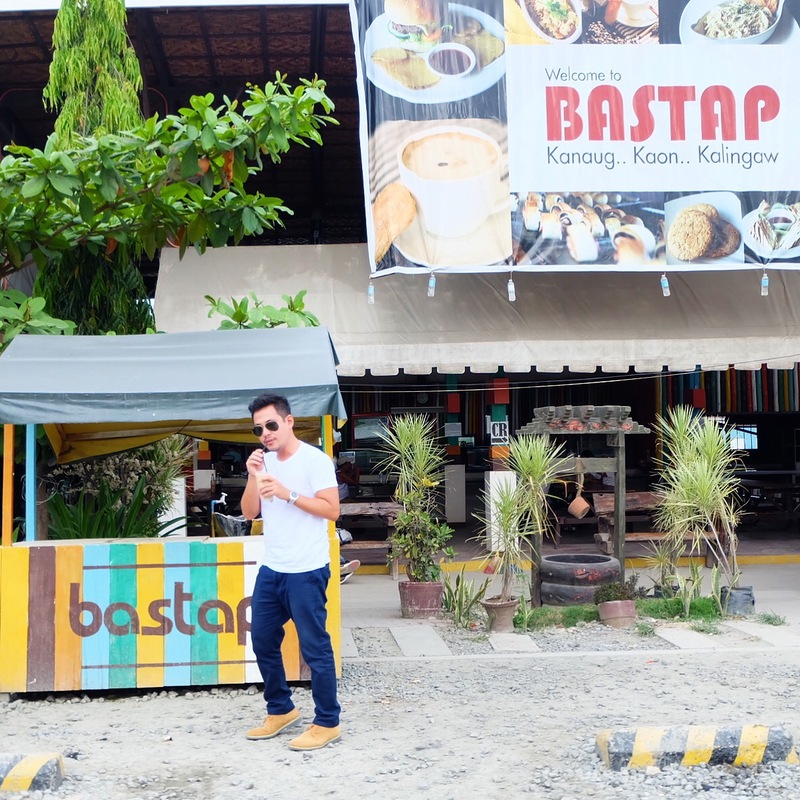 Right after having lunch, I had a cup of coffee from the Bastap Coffee Shop paired with their delicious otap. 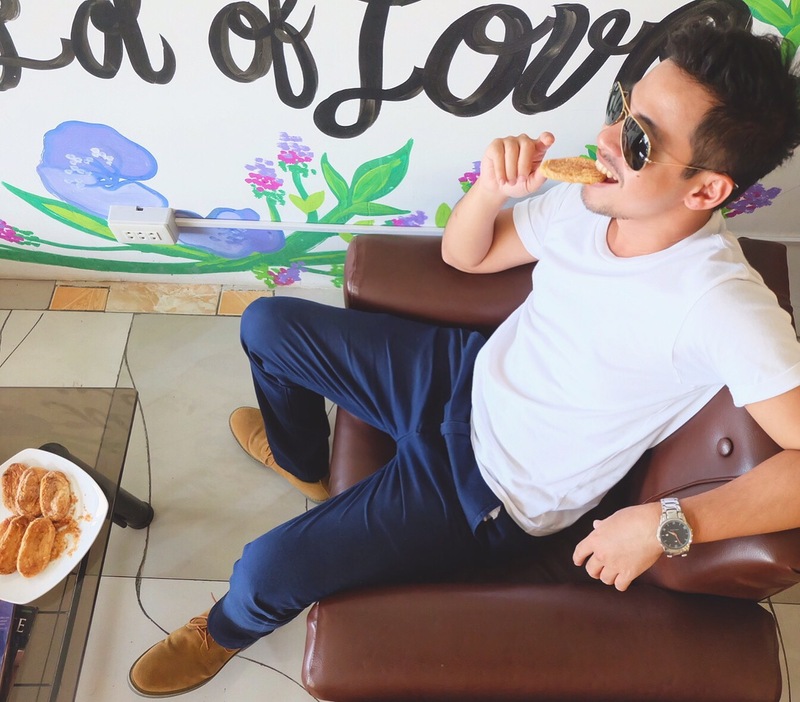 Otap is an oval-shaped puff pastry that is a popular pasalubong and the taste of the Bastap otap did not disappoint and is even on my top list for Cebu’s best otap. 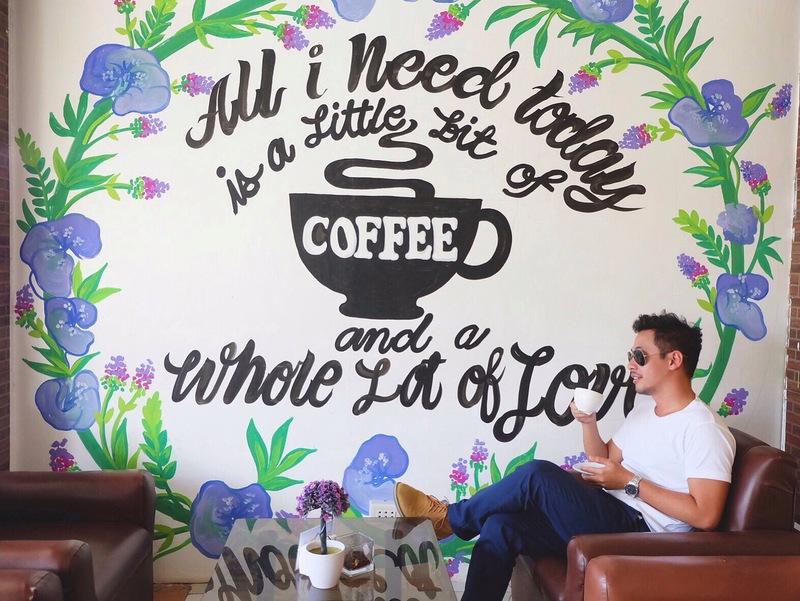 So when you are heading north of Cebu, make Bastap a home away from home experience.